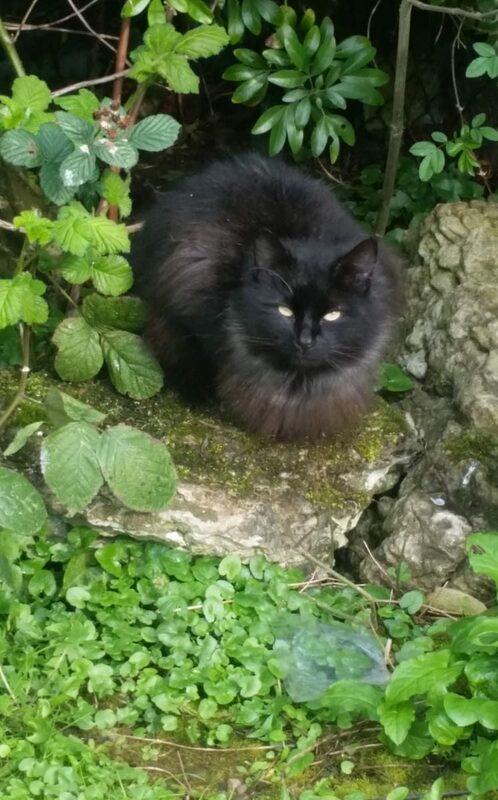 A stray cat is in the Folly area of Stanstead Abbotts. It has been around for several weeks and seems desperate to find a home. It is very friendly. It is very fluffy black with some brown colouring. Could someone have moved away and left the cat behind? If you have any information, please contact us immediately. Several cats have gone missing in the area: its life may be in danger.